The Canadian Wildlife Service of Environment and Climate Change Canada is currently holding consultations on proposals related to baiting and hunting of migratory game birds. This current consultation is a continuation of the revision process of the Migratory Birds Regulations initiated in 2014 and relates specifically to issues associated with baiting and the hunting of migratory birds. For a description of the issues and rationale that support the proposed changes to the Regulations please refer to the attached Baiting Consultation Document or go to http://ec.gc.ca/rcom-mbhr/default.asp?lang=En&n=95887643-1 . Le Service canadien de la faune d’Environnement et Changement climatique Canada tient présentement des consultations sur l’appâtage et la chasse aux oiseaux migrateurs. La présente consultation s’inscrit dans le cadre du processus de révision du Règlement sur les oiseaux migrateurs débuté en 2014, et porte spécifiquement sur les enjeux associés à l’appâtage et la chasse aux oiseaux migrateurs. Tom Henderson, the DRCC Public Advisory Council Chair was recognized with the Volunteer Award at the Essex Region Conservation Authority’s 2016 Conservation Awards ceremony on January 18th 2017. He received the award because of his dedication for more than 25 years of volunteering to improve the Little River and the Detroit River watersheds. 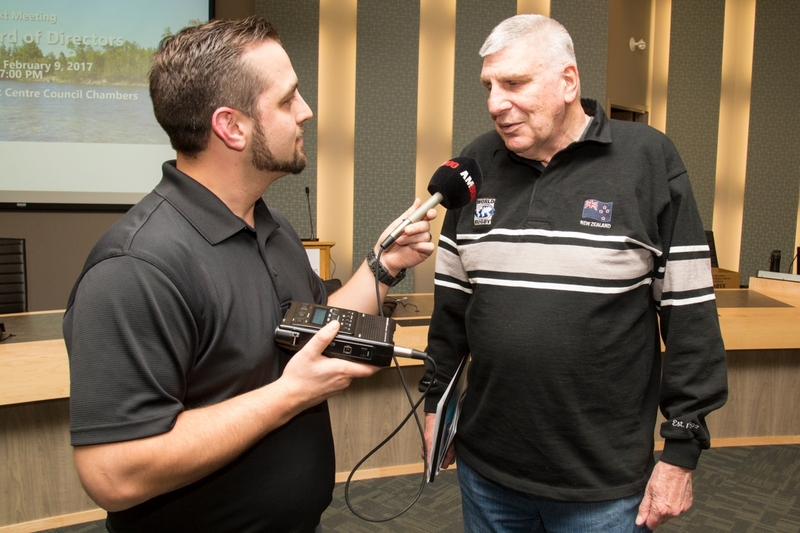 Tom Henderson has been along-time environmental advocate.He mentored many by planting thousands of native trees, and leading and participating in countless river cleanups, all of which have contributed to the Essex Region’s improving environment.His volunteer efforts have gone on for decades. He participated in stream cleanups with his late son, Jim, during his years as a student at Concord Public School. Tom was so inspired that he went on the help establish the Little River Enhancement Group, affectionately known as ‘Lil REG. 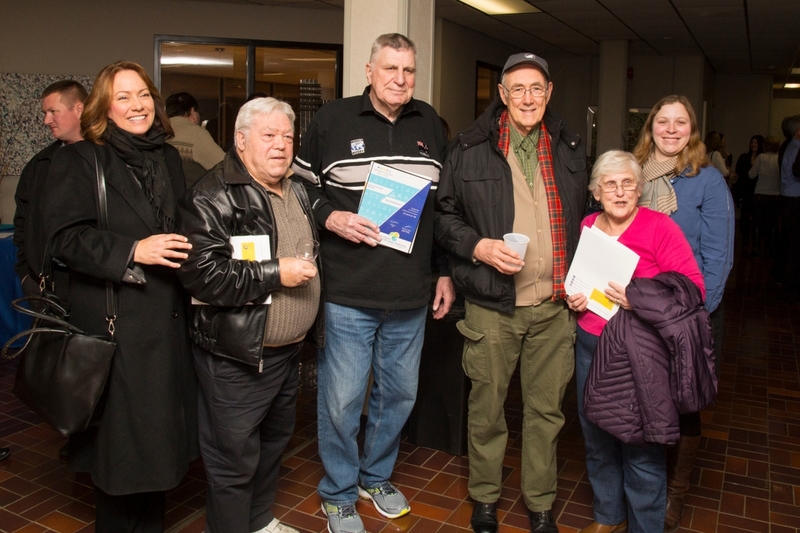 The work of this group over the past 25 years has won much recognition for its positive environmental outcomes, as well as for educating the public regarding the importance of the Little River to our community. Thanks in large part to the volunteer efforts of Tom and the group, this watershed is now alive with a growing abundance of flora and fauna. Tom has dedicated much of his retired life to continuing his environmental volunteerism. He has been involved in the Detroit River Canadian Cleanup since the late 90s, and continues to serve as Chair of its Public Advisory Council. He effectively communicates through emails, phone calls, letters to the editor, and in-person meetings. He regularly contacts federal, provincial, and city officials to request and provide information regarding issues in our local environment. He has attended countless open houses and meetings of environmental interest about the Little River and Detroit River Watersheds, and has been especially vigilant in his efforts to bring attention to the importance of Ojibway Shores. Tom Henderson has the ability and credibility to bring community environmentalists together to pool their resources in a successful effort to improve the quality of life for the plants, wildlife and people of Essex County. He is a sincere and diligent environmental steward. His nominators state, “It has been an honour to work with Tom improving the ecosystem health of the Little River and Detroit River Watersheds. To read the ERCA media release, please click here. 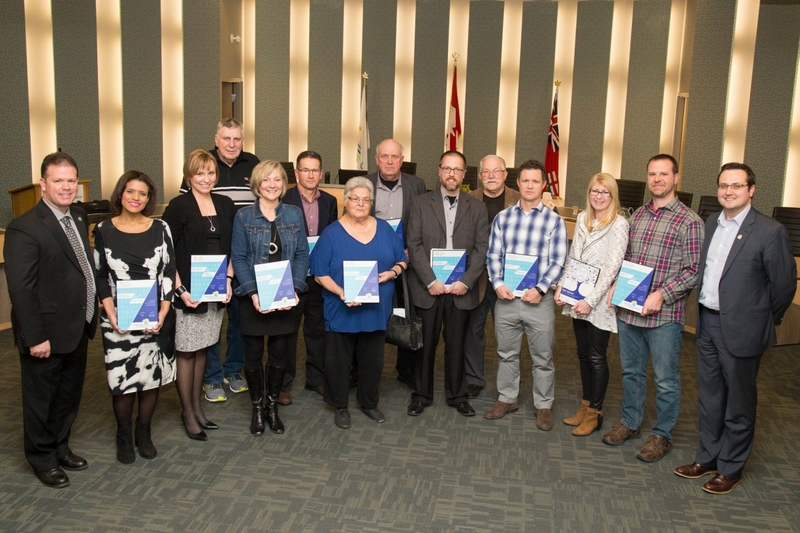 Eleven organizations and individuals have been recognized with Essex Region Conservation Awards for their efforts in making the Windsor/Essex/Pelee Island region the Place for Life. Irene Moore Davis – John R. Park Homestead Award for her preservation of black history in our community. J. Brush Farms Ltd. – Conservation Farm Award for the use of conservation farming practices to protect soil health and water quality. Henry Denotter – Education Award for educating agricultural and non-agricultural landowners alike about sustainable farming practices. Tom Henderson – Volunteer Award for more than 25 years of volunteering to improve the Little River and Detroit River watersheds. 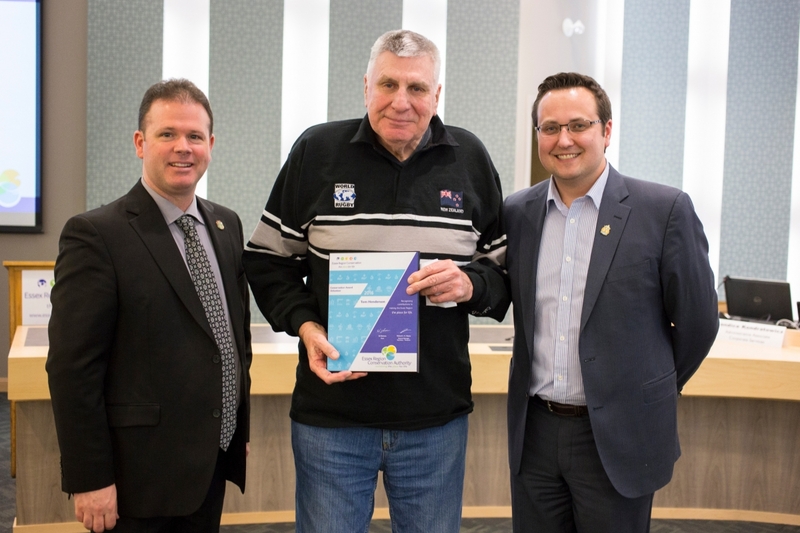 Robert Pula & Andrew Pula – Volunteer Award for their continued efforts to connect people to nature and inspiring healthy and active living in the Place for Life. Union Gas Ltd. – Volunteer Organization Award for more than two decades of staff volunteerism in supporting environmental initiatives in the Essex Region and beyond. Carrie Lee – Active in the Place for Life Achievement Award is a newly introduced recognition that celebrates an individual who has demonstrated dedication and participation in Essex Region Conservation’s roster of active events. Caldwell First Nation – Environmental Achievement Award for their ongoing protection of the Hillman Marsh, restoration of Sturgeon Creek, and education of students and others about our responsibility to protect water and the environment. Town of Essex – Robert Pulleyblank Award for Municipal Environmental Achievement recognizes their leadership in trail development, low impact design, and efforts to reduce flooding and protect water sources. Candice Kondratowicz – Dennis Chase Staff Award for her dedication, conscientiousness, kindness and compassion. ERCA also reviewed the accomplishments of the past year, including launching a new strategic plan and visual identity, construction of the Cypher Systems Group Greenway, implementation of 88 water quality improvement projects, and the review of over 980 permit applications. A full copy of ERCA’s Annual Report and corresponding video, as well as the Conservation Award Winners, can be found at www.erca.org/agm. In its draft Triennial Assessment of Progress (TAP) report under the 2012 Great Lakes Water Quality Agreement, the International Joint Commission commends Canada and the United States for their exemplary binational commitment and dedicated effort to meet several of the Agreement’s goals. The assessment is based on a progress report provided last October by the two countries, the work of the Commission and advice from the IJC’s Great Lakes advisory boards. The draft report is being released today to obtain public input over the next three months. “Now that the IJC has released a draft assessment of progress report, the Commission is eager to hear from Great Lakes residents,” said US Commissioner Rich Moy. Details for each meeting will be provided on the ParticipateIJC website as well as in the next three issues of the IJC’s monthly Great Lakes newsletter Great Lakes Connection, and posted on the IJC website, Facebook and Twitter. Processes and procedures have been institutionalized to meet initial Agreement commitments, such as developing a framework to restore nearshore areas as part of lakewide management plans and to identify science and action priorities. Significant new government investment has accelerated work to restore contaminated Areas of Concern and develop tools to measure habitat health and restore wetlands that are crucial to ecosystem health. Coastal wetlands are improving across the basin, which benefits native species and reduces the amount of pollutants and nutrients entering the lakes. An initial list of eight chemicals of mutual concern has been created. Several others still need to be added and deadlines to develop binational control strategies to control them have long since passed. Progress to reduce legacy contaminants such as PCBs and dioxins is encouraging, but emerging contaminants such as PBDEs are equally toxic and long-lasting, and thus require immediate attention. Water quality in western and central Lake Erie is unacceptable. The commitment to reduce nutrient inputs by 40 percent is laudable but mandatory controls are essential to ensure success. Stopping the introduction of aquatic invasive species through ballast water controls and prevention programs has had excellent results. At the same time, existing aquatic invasives and terrestrial invasives such as Phragmites, Asian longhorned beetle and garlic mustard continue to challenge the entire ecosystem. The governments have provided an extensive summary of the available science on impacts of climate change in the Great Lakes basin. Based on these findings and the work of the IJC’s Great Lakes Water Quality Board, Canada and the United States can demonstrate global leadership by developing a binational approach to Great Lakes climate change adaptation and resilience. A draft staff-prepared technical appendix will be posted on the IJC website by January 31, 2017 to provide additional background information for the draft TAP report. The International Joint Commission (IJC) is an independent binational organization created by Canada and the United States under the Boundary Waters Treaty of 1909. Under the Treaty, the two countries cooperate to prevent and resolve disputes relating to the use and quality of the many lakes and rivers along their shared border. The Great Lakes Water Quality Agreement assigns the IJC a role in assessing progress, engaging the public and providing scientific and policy advice to help the two countries restore and maintain the chemical, physical, and biological integrity of the waters of the Great Lakes. You’re Invited to Shiver on the River! The Shiver is a family oriented event designed to bring people down to the Detroit River and learn from organizations that focus on protecting it and provide opportunities to learn about it. 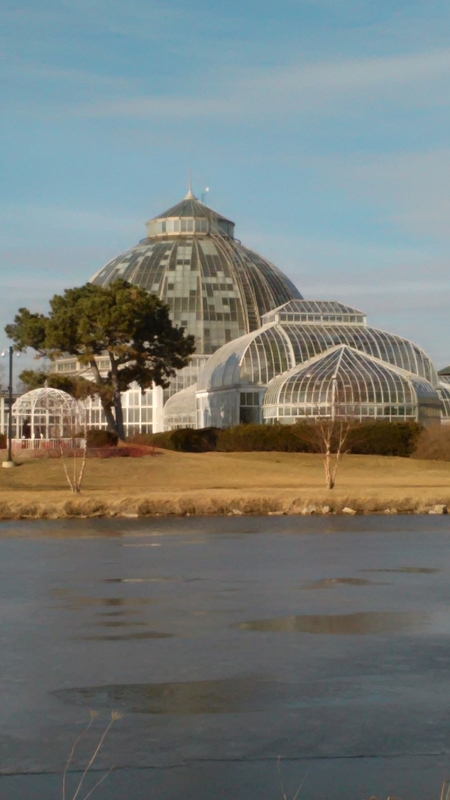 It’s a great time to get outside in the winter and discover the many wonderful attractions at Belle Isle Park too! See below for event information and download the Shiver on the River Flyer 2017. Meet the Authors of Wanda and Winky & Water Walkers! 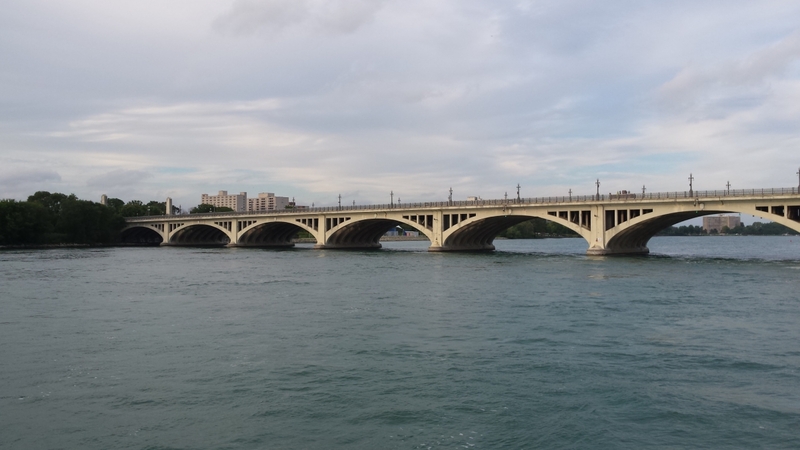 Belle Isle Aquarium: 10 A.M. – 4 P.M.
Anna Scripps Whitcomb Conservatory: 10 A.M. – 5 P.M.
Belle Isle Nature Zoo: 10 A.M.- 4 P.M.
Dossin Museum: 11 A.M. – 4 P.M.
Belle Isle Boat Club (Rowers): 10 A.M. – 4 P.M.